My prints look faded after a new ink cartridge is installed; it’s a problem we come across occasionally from customers. It’s easily fixed; some of the inkjet nozzles, or the printheads, on the cartridge may be blocked or the ink may just need a little ‘nudge’ to get it to release. 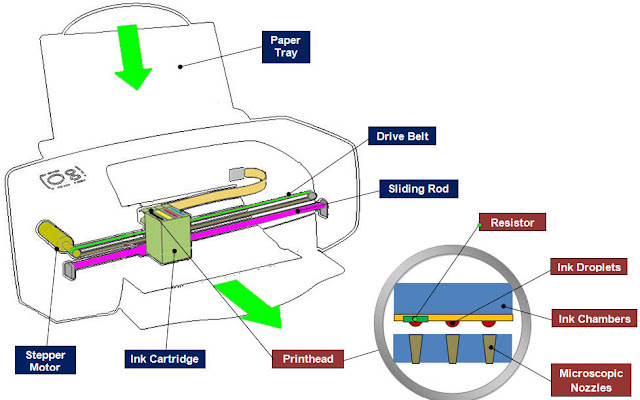 It’s a common occurrence with new cartridges or ink cartridges that have been unused or stored for a while. To help get your ink flowing smoothly again follow the steps below to run your cleaning and/or maintenance program for your printer. This is for Windows 10 users with an HP inkjet printer; it may be slightly different for earlier versions of windows and different manufacturers but the principle is the same. 2. Choose the printer to be cleaned and right click. Select “properties” in the drop-down menu. What is the link between India and the quiet English village of Stoke Row, near Henley On Thames? In the middle of an Oxfordshire village is a stunning well with an interesting history that’s worth spending time to look at. It’s a 25ft-high iron and gilt, Indian temple well with winding gear. 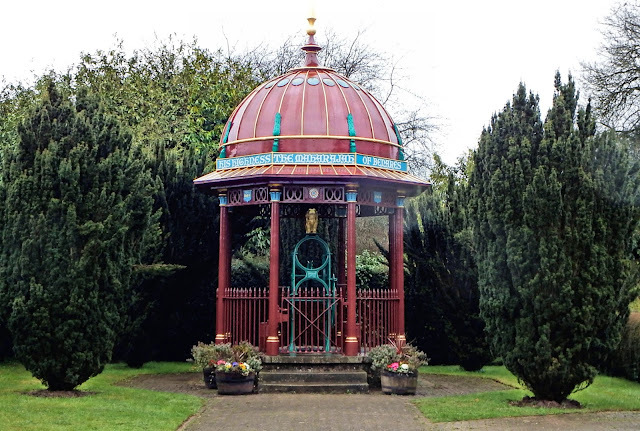 An unexpected find in the middle of the English countryside, this stunning well was a gift made to the village in the mid 1800’s by the Maharajah of Benares (now Varanasi). 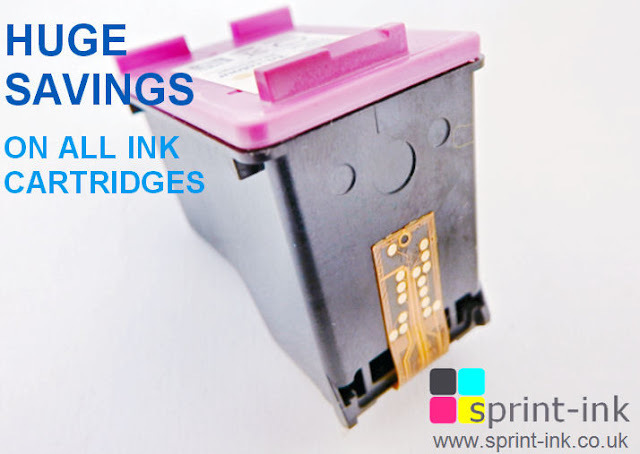 Throughout our ink cartridge pages you will find a wide range of print cartridges for all inkjet printers at the lowest prices all shipped by Free Next Day Delivery to mainland UK. Don’t be left waiting for your ink cartridges, place your order today and will be shipped Free of charge right to your business or home the very next working day. There’s nowhere else you can do your office supplies shopping at a time that suits you. You can even do your shopping in the middle of the night, in your pyjamas if that suits your lifestyle. There’s no waiting in queues for a shop assistant to serve you. Why waste your time trawling around the high street shops for your office supplies. Grab yourself a coffee and place your order online! It will be with you the very next day next day delivered free of charge! What’s more online print cartridge stores offer cheap deals and better pricing because their Printer Ink and Toner Cartridges are delivered directly from the manufacturer or seller without middlemen involved. Rent for a water cooler for only £5.40/week! With the ever increasing concern about the rise in plastic water bottles, waste mains-fed water machines are more environmentally friendly than bottle fed water machines; there is no plastic going into landfills. Not only that, employees can fill up their own water bottles or cups, reducing the need for plastic cups saving you even more. Water coolers are very cheap to run, a mains fed water cooler costs just 77p per day! Cheaper than buying bottled water! 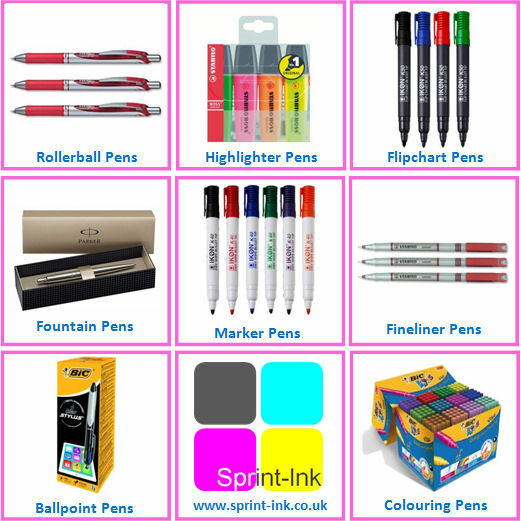 From Ballpoint Pens to Fountain Pens, we stock a wide range of Pens, Pencils & Writing Supplies for all types of users. 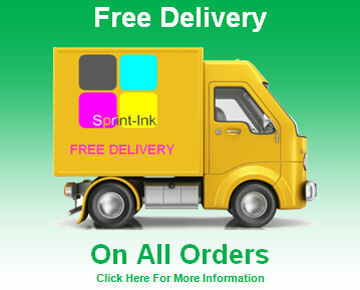 Purchase your writing supplies from Sprint-Ink and we will ship it to you the very next day with our super-fast free delivery.